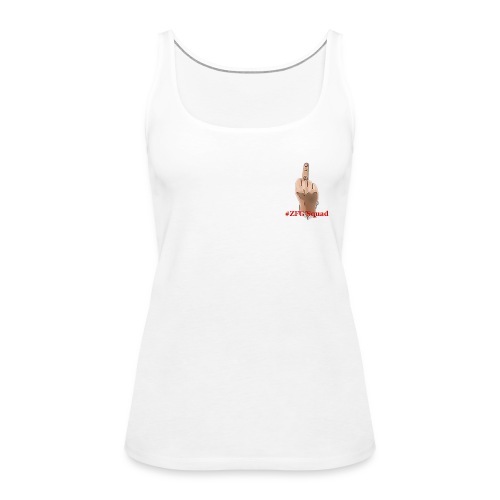 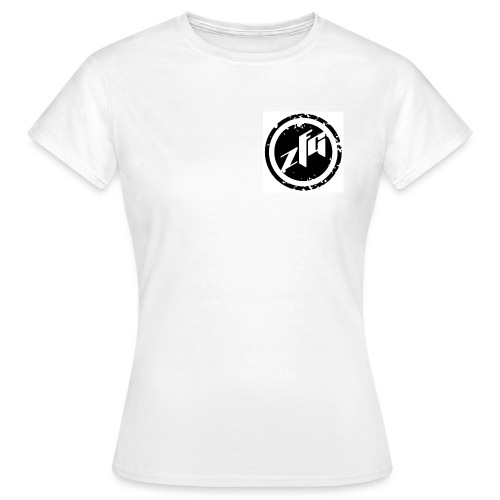 Female ZFG Squad tank top! 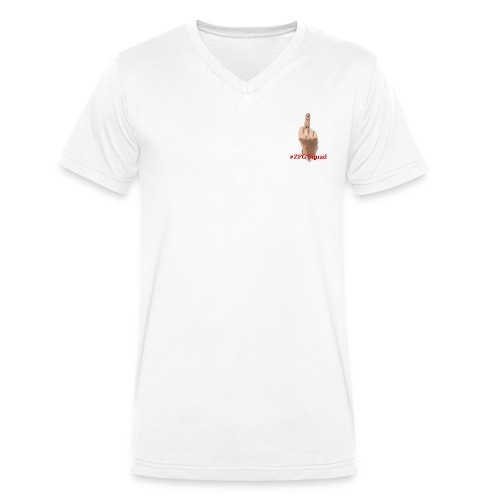 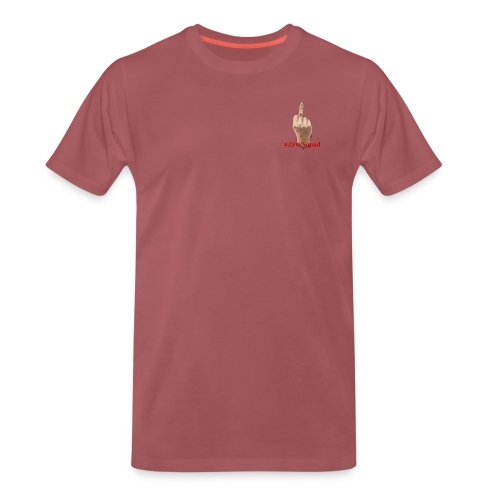 Mens V-neck ZFG Squad shirt! 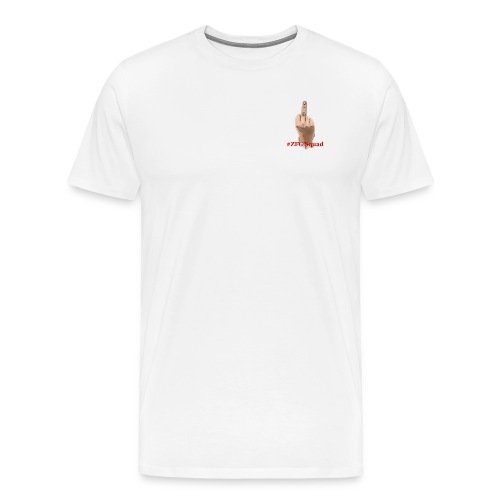 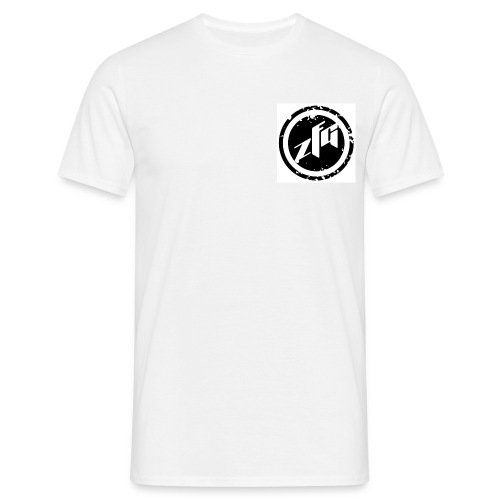 Mens Premium ZFG Squad shirt!